Listen as your child astonishes you with her newfound ability to create musical compositions. Kindermusik for the Young Child provides a pressure-free, developmentally appropriate transition to musically succeed before taking on more formal instruction. 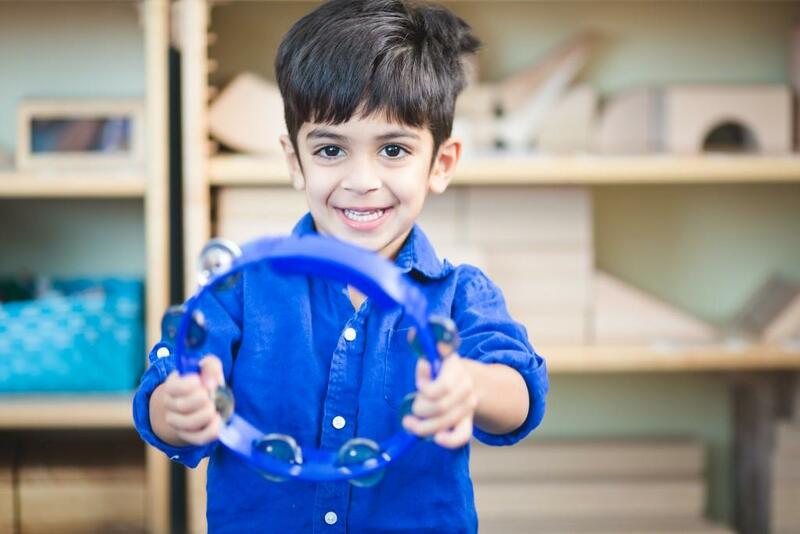 Kindermusik provides the opportunity to explore voice development, rhythm, notation, musical symbols and authentic pre-keyboard, string and woodwind instruments. Young Child helps every child develop a confident, joyful voice for singing and speaking as well as essential building blocks for a future of learning. Designed for children ages 4.5 through 7 years, classes meet once a week for 60 minutes. Students explore many facets of the musical experience-speaking, singing, moving, dancing, listening, creating and playing instruments, as well as learning about reading and writing music. As the capstone to the child's Kindermusik journey, Young Child broadens and deepens the child's introduction to the fulfillment and excitement of musicianship. Take a peek into the classroom HERE! Play and learn musical concepts together with Music At Home cards and special stickers, a beautifully illustrated family songbook, a canvas carry bag, a games bag, a CD of multicultural music from class, and a wind, stringed, or keyboard instrument.